Dr. Evangelista’s philosophy of treatment is to provide the highest quality of care possible while keeping in mind the goals and concerns of each individual patient. Her greatest satisfaction comes from interacting with her patients and knowing that she is giving them a beautiful smile. Dr. Evangelista specializes in Orthodontics and Dento-Facial Orthopedics. She received her education and Masters of Science degree at University of Minnesota in 1999. After which, she continued further studies at Marquette University and received a certificate from Advanced Education in General Dentistry in 2000. 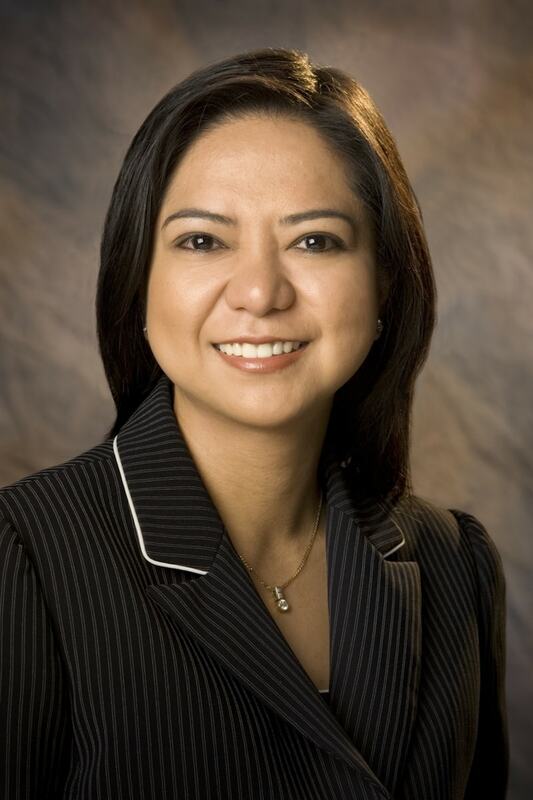 Dr.Evangelista pursued a second Masters of Science degree specializing in Dental Biomaterials and graduated in 2006. Maylani also speaks Tagalog and Bisaya, which are Filipino dialects. She is married and enjoys traveling, golf and tennis during her spare time.